Please note delivery dates are estimated. Your order will be distributed in its entirety directly to you by the printer. You may add to your order through the year. Orders of 5 or less copies may be ordered through the Area Flower Arranger Officer – If posted, your club will have to pay the postage. There is NO minimum order. Alternatively, extra magazines may be collected at Area Council or other North Midlands events. This magazine produced by NAFAS is just for you. It is devoted almost solely to new step by step designs, photographs of National and local shows and competitions, new ideas, outings etc. It remains a very good buy at the reduced Club price of £3.20 per issue, now £4.60 from the newsstands. 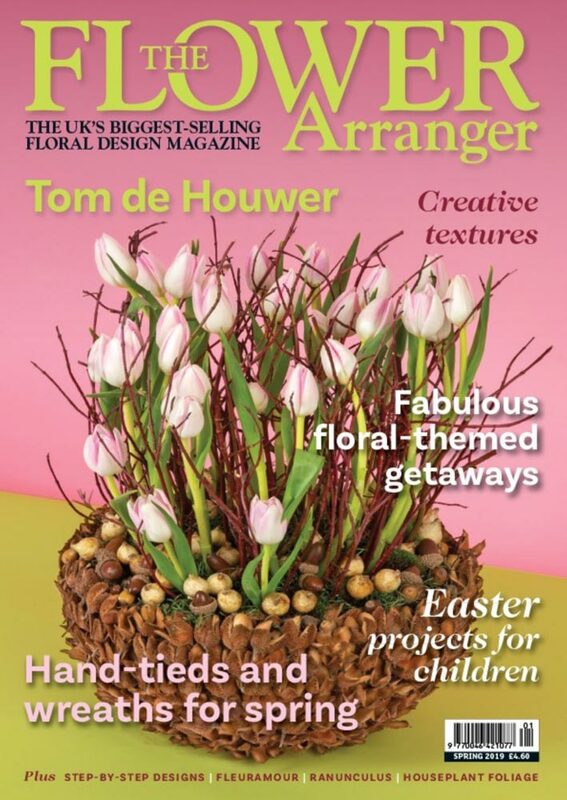 Your Club Flower Arranger Officer will supply you with all the details and it is well worth subscribing for the year. Look out for photographs and designs from our local North Midlands arrangers – we nearly always feature, it is fun to spot someone we know. 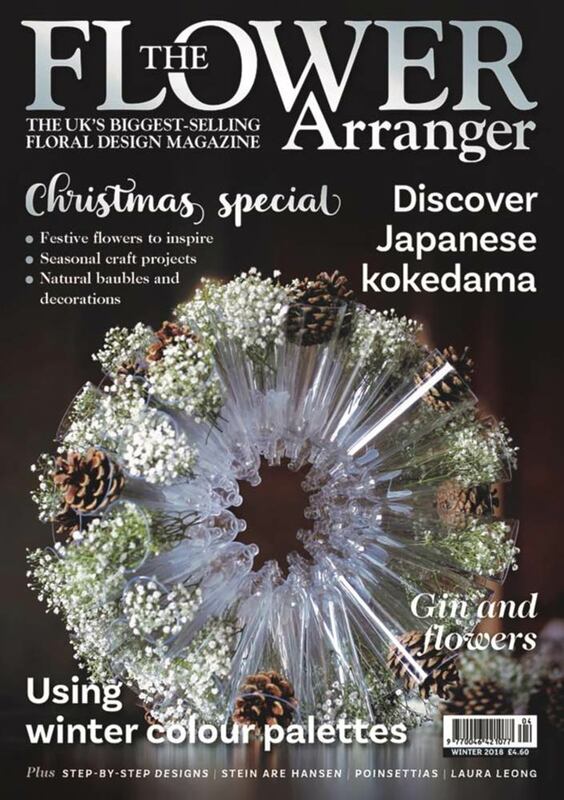 You can also order back copies for your Club special events from Janet Bentley, the Area Flower Arranger Officer, and this is a marvellous way of encouraging new subscribers or inspiring new Members. She will also loan you a lovely banner to add impact to your displays. Why not order an extra copy to use as a raffle prize – for only £3.20 much better value than a box of chocolates and less fattening too! 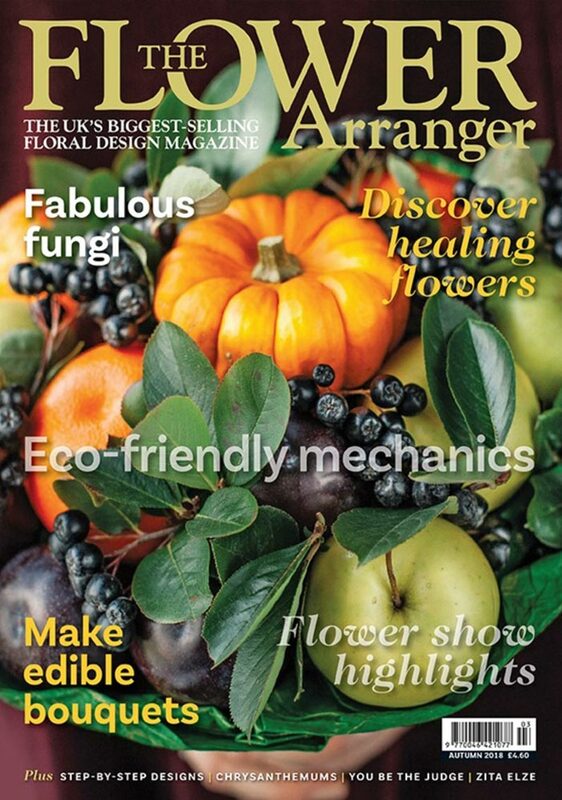 Or as a gift for a poorly Member or friend; there are many ways to use this superb magazine. Don’t know what to do with old back copies? Why not take some to your hairdresser, surgery or dentist, but first attach a card or note to the front promoting your own Club – another way to attract new Members or visitors. 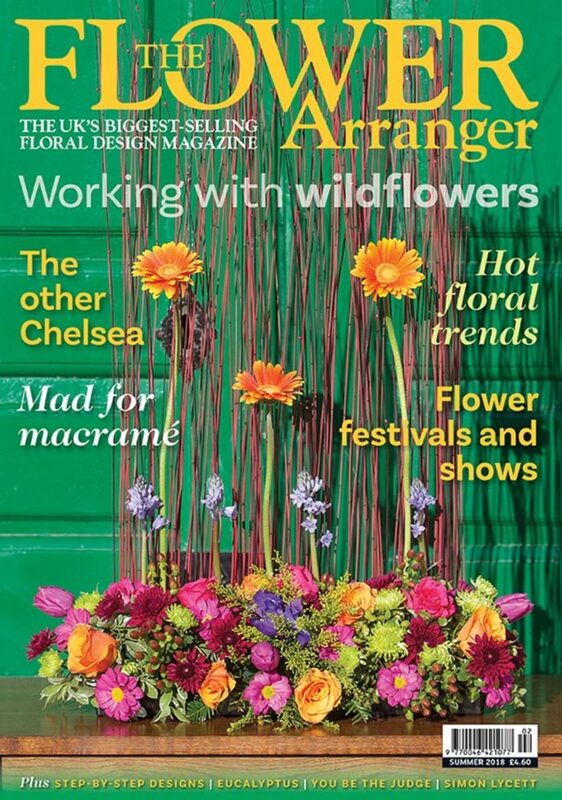 NAFAS members buying The Flower Arranger magazine for the year will pay £3.20 per issue, if ordered through their Club Flower Arranger Officer.